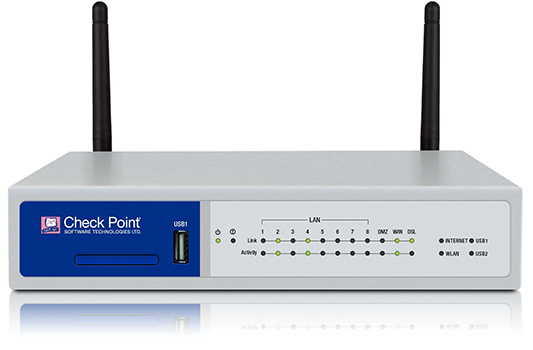 The Check Point 1140 Wireless Appliance is an all-inclusive, centrally managed, security appliance for branch offices and remote sites. 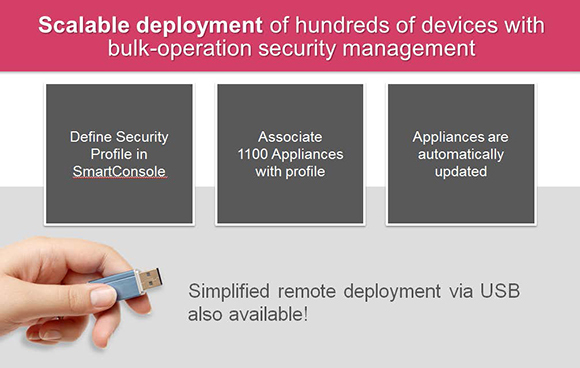 Built on the Software Blades Architecture, the 1140 Appliance offers the same enterprise-class Check Point security that is used by all of the Fortune 100; on a compact desktop form factor. 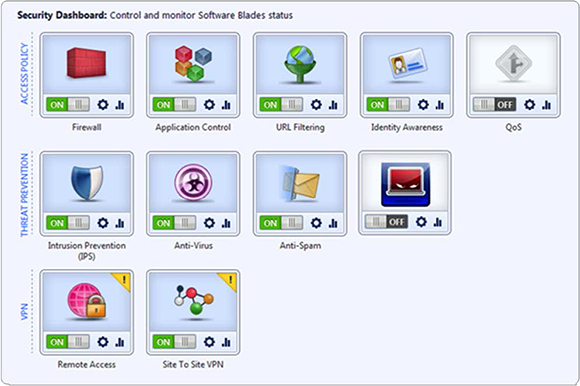 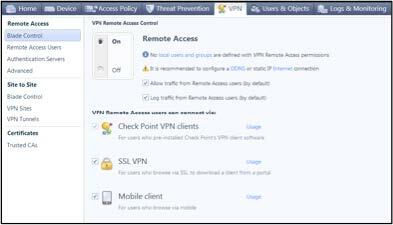 All 1100 appliances include Firewall, VPN, Advanced Network & Clustering blades, Identity Awareness and Mobile Access (for 5 users) blades.